It’s been an embarrassingly long time since I wrote anything here. In fact I wasn’t even sure I would remember how to upload anything or even write something that wasn’t a short email or Instagram caption. I’ve been having a little break after Christmas and the start of a New Year is better time than any to look back on some of the highlights of last year and take time to appreciate it all. I’ve been trying to get this blog post up for about three months now but shop life has sort of got in the way! 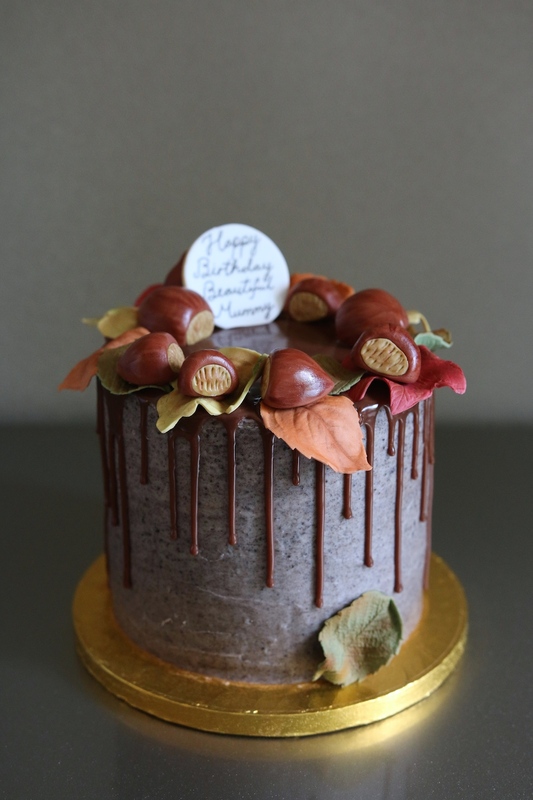 It was amazing to open at the end of November and I loved making lots of treats for everyone including festive things at Christmas, Valentine’s goodies and too many birthday cakes to count! 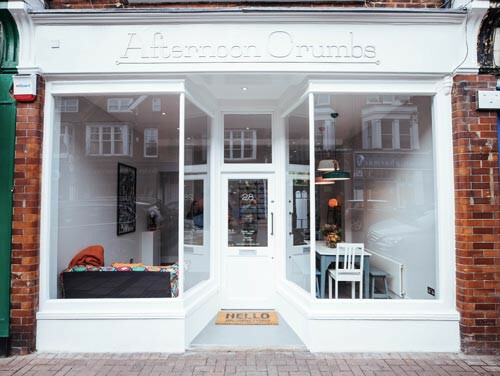 If you haven’t made it to visit me yet then here’s a sneak peak at Afternoon Crumbs’ new home in Claygate – so in a very MTV fashion…Welcome to my Crib! 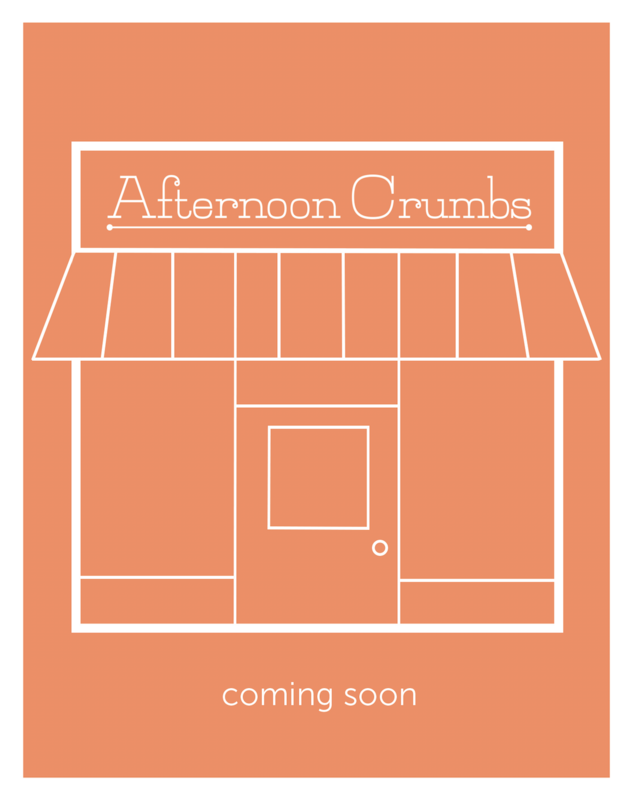 Afternoon Crumbs Shop Coming Soon! 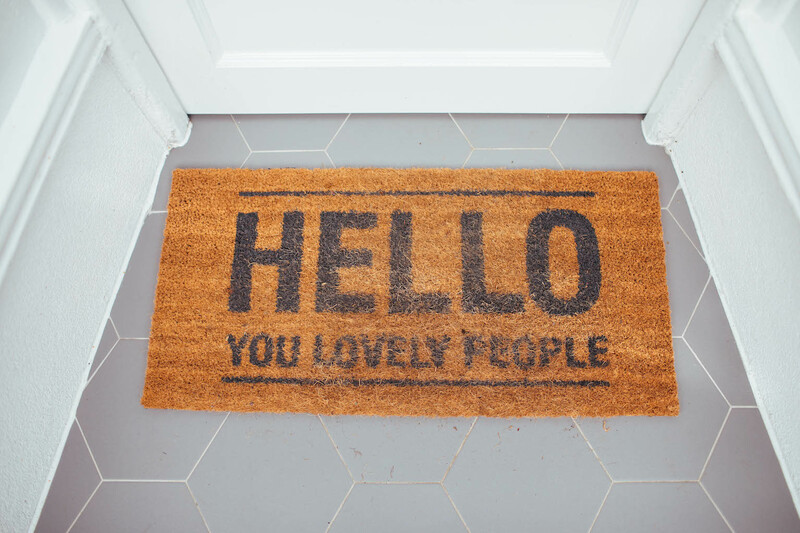 I couldn’t be more excited to announce that I’m opening my first shop in a few weeks time! 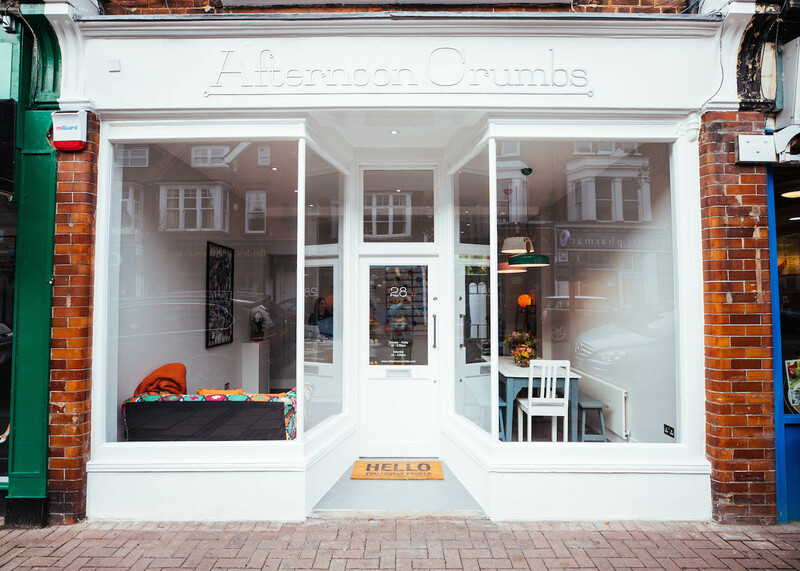 Afternoon Crumbs will have a new home in Claygate, Surrey where I’ll be offering cakes and more and continuing bespoke orders. 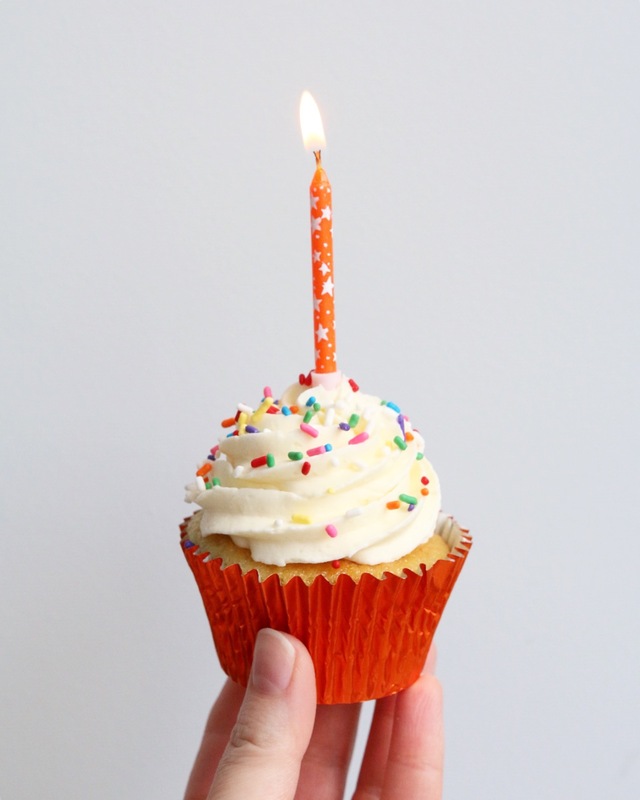 Can’t wait to share Afternoon Crumbs with so many more people and spread so much more happiness with cake! Will keep you posted on the opening date! When October 1st rolls around and I can snuggle into an oversized sweater, eat all the pumpkin things and go for long walks in the leaf-covered woods, I’m finally in my element. I can stop the silly business of trying to dress for Summer while trying to still look like an adult and pull on thick tights and boots and enjoy the combination of an amazingly sunny yet crisp cold morning. The feeling I used to get when going back to school, the air smelling like bonfire and cinnamon slowly creeping into my baking from now until Christmas makes Autumn my absolute favourite.